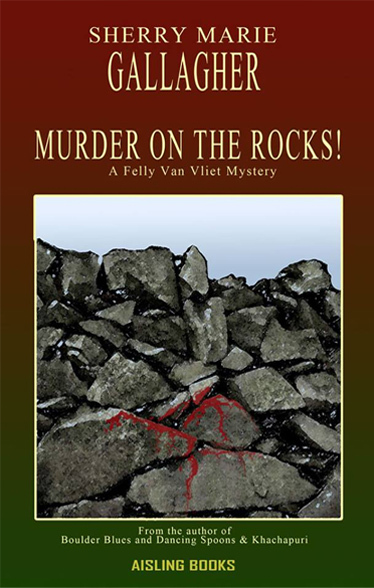 Felicia van Vliet (Felly) finds herself unwittingly involved in a murder case. As a young visiting professor from the Netherlands, she’s invited to guest lecture at a college in Youghal, Ireland. It's her curiosity that involves her in the unravelling of a double murder, and she finds herself under the spell of a colourful set of locals as she tries to make sense of it all. Crime, romance, a taste of culture and character of native Ireland are woven throughout this fun and enjoyable read. Good craic! characters immediately take shape. This book brings back the fun in reading!" PDF: The Cork Evening Echo interview - SOON!